Let’s be honest, life is hectic. Between work, home, kids (if you have them) and trying to have a social life, everything can blend together and it can become hard to stay organized. While work-life balance is important, work is a large contributor to our attitude, happiness and overall outlook on life. 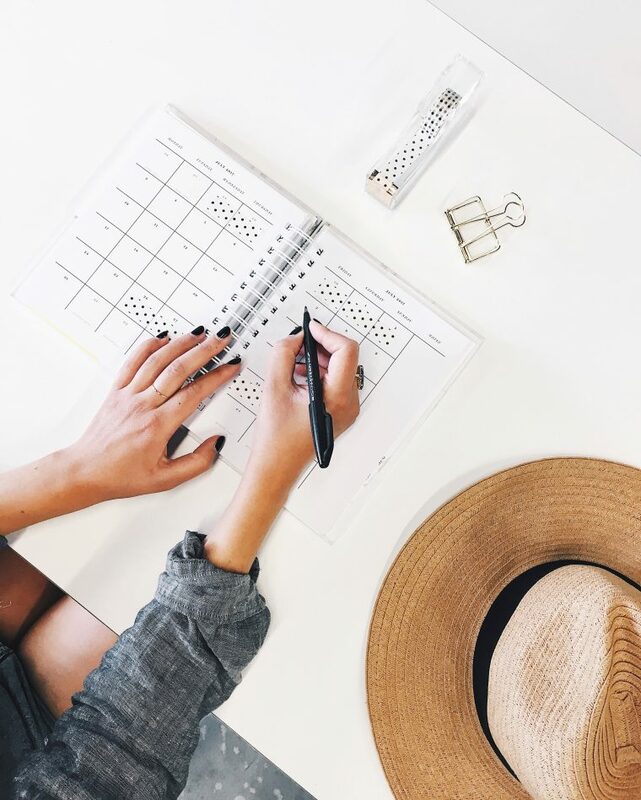 If you are one that wears many hats at work, here are five ways to relieve the stress of having what seems like one million things to do. Disclaimer: random tedious and sometimes unpleasant things are inevitably going to pop up, but turning these tips into habits will make it more bearable. Earlier this year, U.S. News ranked Austin, Texas the best place to live in the United States. The city is growing faster now than ever, and people are wondering what is drawing such a large crowd to Austin. 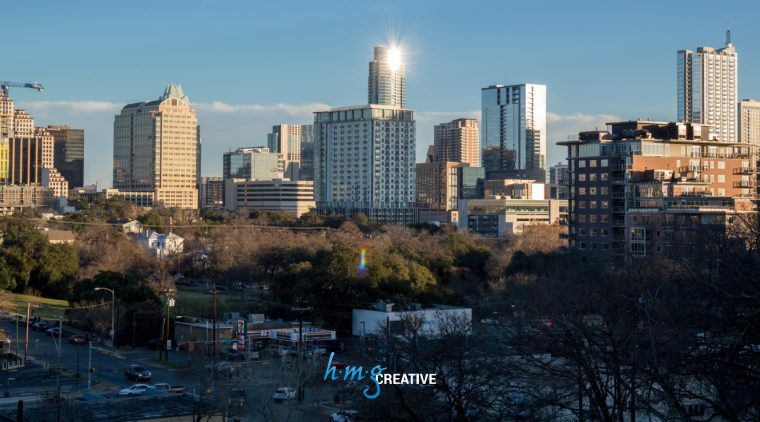 Along with it being the Live Music Capital of the world, Austin’s job market is thriving and businesses are flourishing. U.S. News analyzed the cost of living, job market, quality of life and desirability to determine rankings which resulted in Austin being the most desirable place to live in 2017. 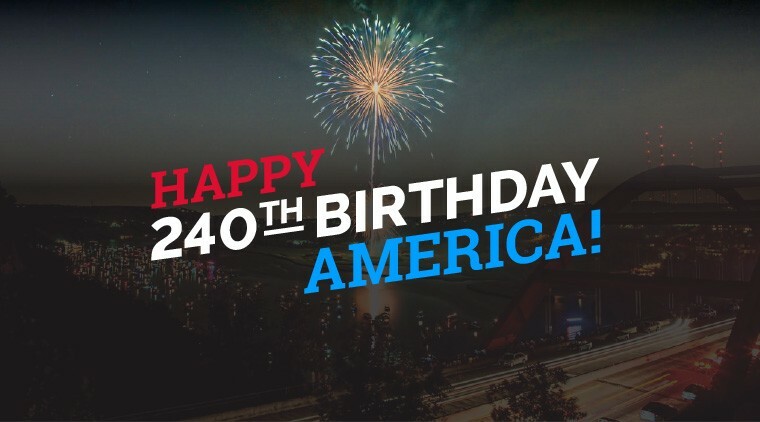 Of all the holidays celebrated in the United States, July 4th is the FOURTH most commonly celebrated. Coincidence? I think not. Whether you refer to July 4th as the Fourth of July, Independence Day or America’s Birthday, we are all happy to celebrate it together. Social media is an ever-changing outlet. Networking platforms have been going in and out of popularity as quickly as Kylie Jenner’s Lip Kits. Who remembers MySpace? I know I do. I would spend hours updating my MySpace layout, thinking I was cool because I knew which codes to put in to make my solid colored background into one that resembled a disco ball. Now that MySpace has phased out, the public has moved on to the more popular platforms like Facebook, Instagram, Snapchat and Twitter. I am now a senior in college, but I began using social media when I was thirteen. 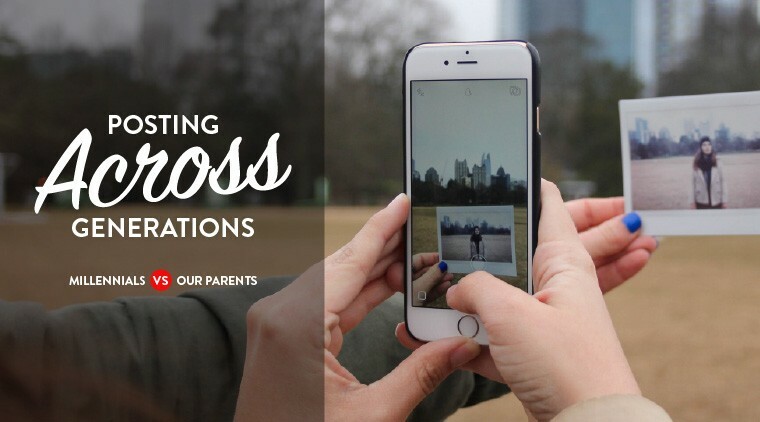 Middle school was all about who your top friends were on MySpace, high school was all about being “FB official” and posting funny posts on your BFF’s Facebook wall, and now in college Snapchat and Instagram are the best ways to show everyone from home how much better college is than high school. We’ve talked before on here about how much we love WordPress, and it’s definitely no secret. One of the reasons we’ve mentioned is that it’s an open-source platform, meaning that at any given time there are numerous developers fixing it and making improvements to it across the world. With so much constant attention and many new features being added, updates are released periodically making these enhancements available to the entire WordPress community. Take advantage of these! We know it can seem overwhelming to alter the site that you’ve built, installed plug-ins and themes for, and is running smoothly, but there’s a danger to skipping these updates and benefits you’ll miss out on if you don’t. *This article was originally posted on imediaconnection.com but is written by HMG Creative. 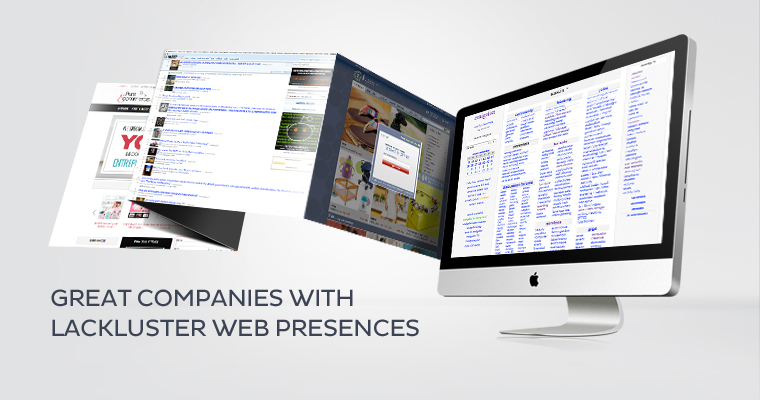 Online, a good web presence can make or break your company. If a potential hollywood customer lands on your site and is immediately overwhelmed by an overload of information, hard-to-read text and advertisements, they will likely be turned off and go elsewhere to find a similar service. Who would waste their time browsing through an impossibly confusing site?